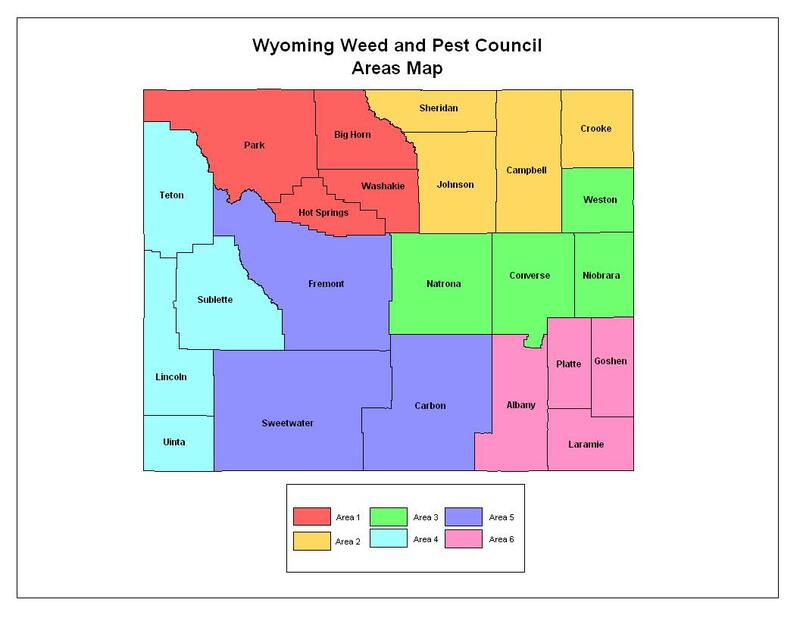 The Wyoming Weed & Pest Council is comprised of the 23 Weed & Pest Districts in the state, associated with the boundaries of each County. 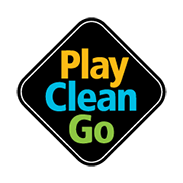 The existence of the WWPC is allowed for by law under the Wyoming Weed & Pest Control Act, Chapter 5 (11-5-101). Each District is permitted one delegate, who is approved in writing by each District Board, to vote on matters that come before the Council. The voting delegate may be a District Board member, or an employee of the District.